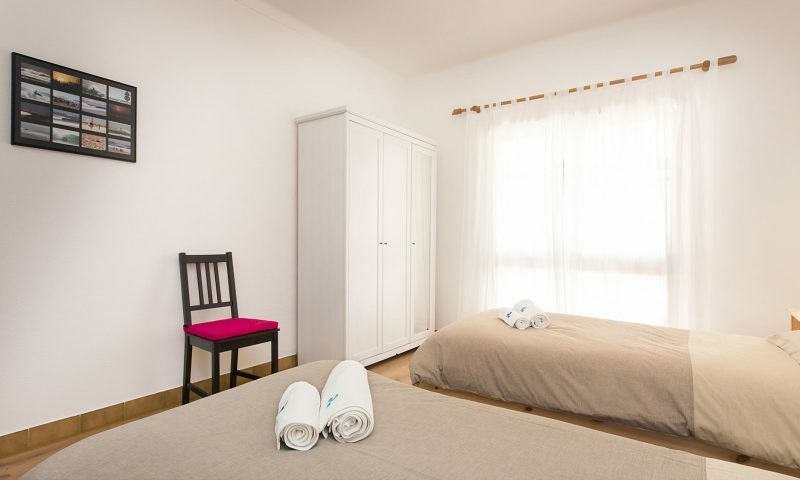 Twin room Villas Accommodation at Baleal, Peniche - Portugal. All lodges are located a short walking distance from the beach and our surf school. 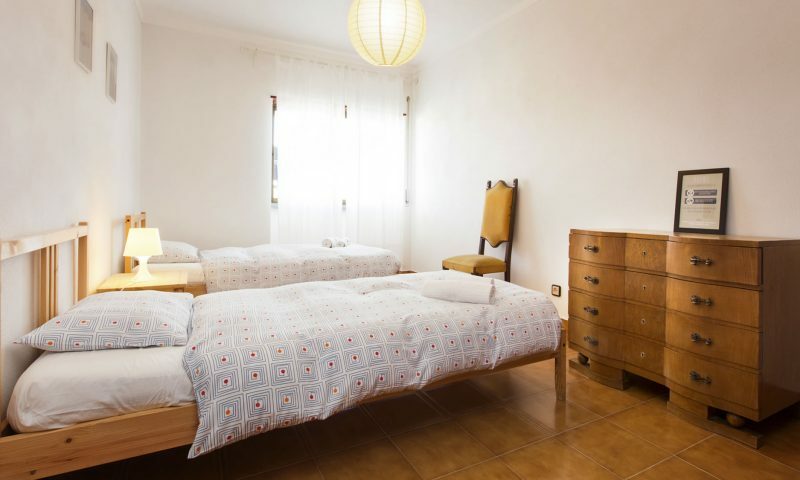 Surfing in Peniche and staying in a comfortable Villa has never been easier. 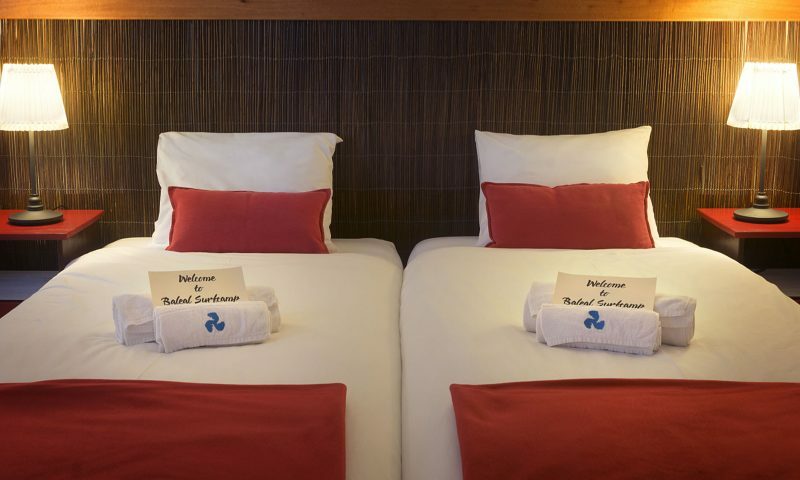 The twin room Villa accommodation is ideal for couples, and groups of friends that appreciate some extra comfort. This accommodation is also less busy than the hostels. The options available are the Beach House and Supertubos which are 4 bedroom Villas and the smaller Wipeout Villa has 2 bedrooms. 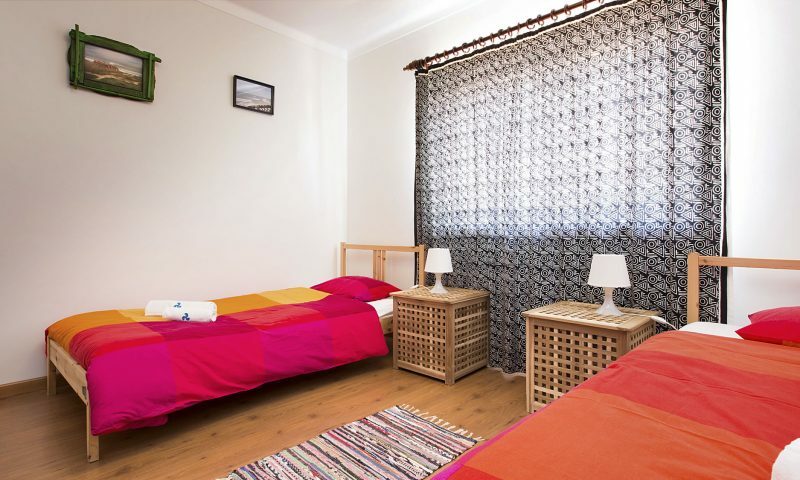 Shared twin room, hand & shower towels, bed linen and blankets, equipped kitchen for self catering, free internet access, cleaning of the accommodation every two days. Beach house it´s one of our villas in Baleal. It´s ideal for families, couples or guests wanting accommodation of higher quality. Located just 200m from the beach it has 4 twin bedrooms, 3 toilets with shower, a large and spacious living and dining rooms. 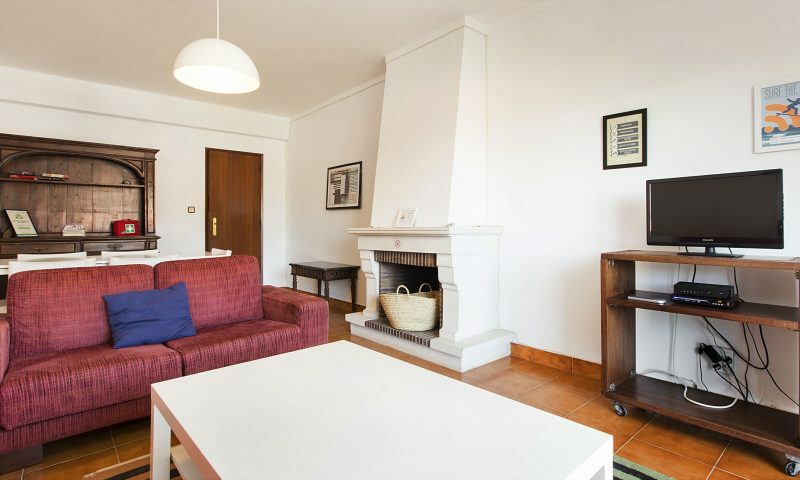 The villa has a fully equipped kitchen with microwaves, kettle, toaster, stove and oven. 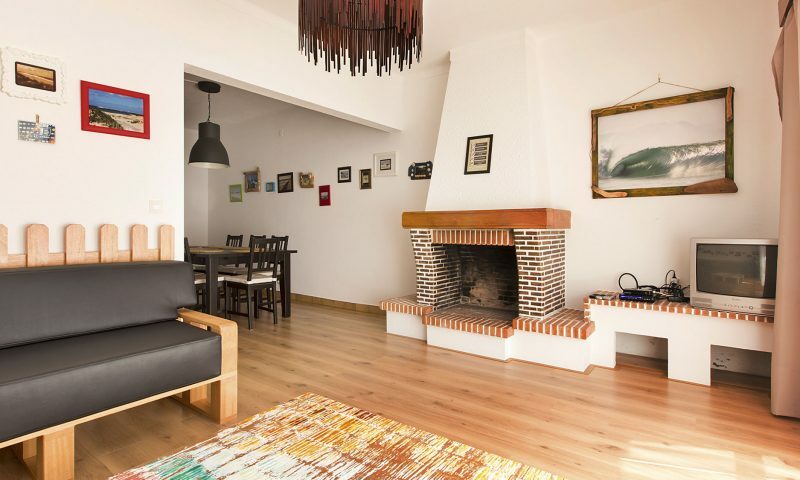 It has a private terrace with BBQ and a nice terrace in the entrance of the villa.It´s located in a quiet area and have parking space in front. Big TV and WIFI are included as well. Within a short walking distance there are restaurants, coffee shops, supermarket, an ATM, surf shops and many surf spots. 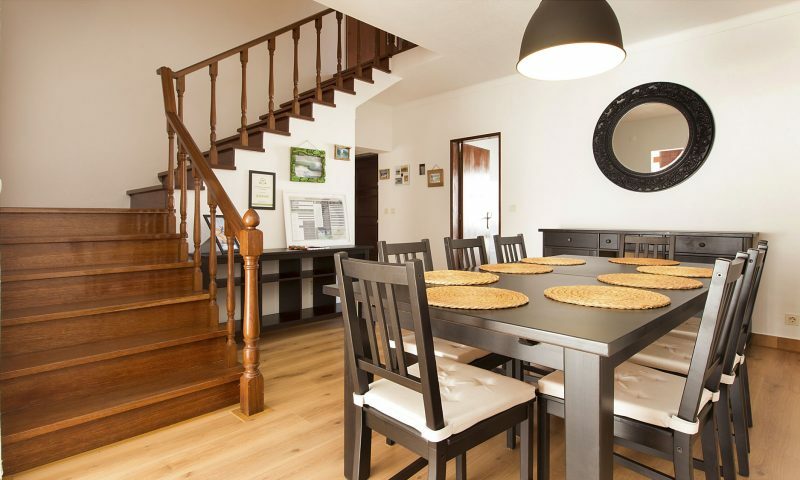 This Villa it´s also 1 minute away, and side by side of the 3 other small apartments we have available in the area. Supertubos Villa it´s another of our villas in Baleal Beach. 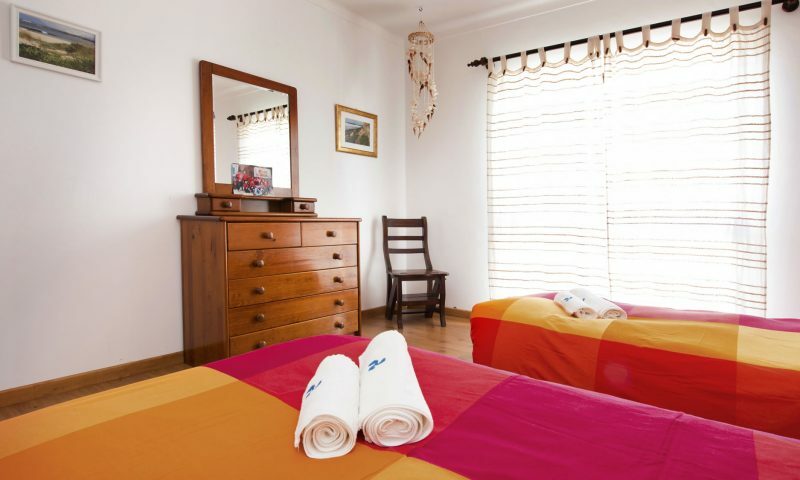 It´s ideal for families, couples or guests wanting accommodation of higher quality. Located just 200m from the beach it has 4 twin bedrooms, 3 toilets with shower, a large and spacious living and dining rooms. The villa has a fully equipped kitchen with microwaves, kettle, toaster, stove and hoven. 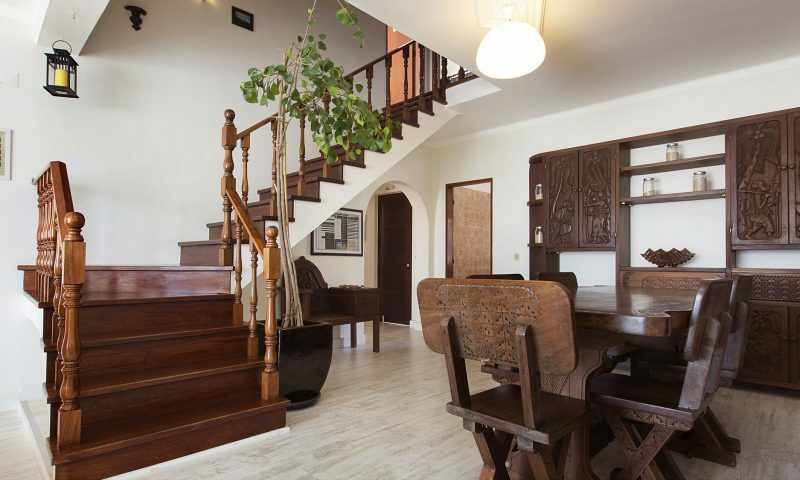 It has a private terrace with BBQ and a nice terrace in the entrance of the villa. It´s located in a quiet area and have parking space in front. Big TV and WIFI are included as well. 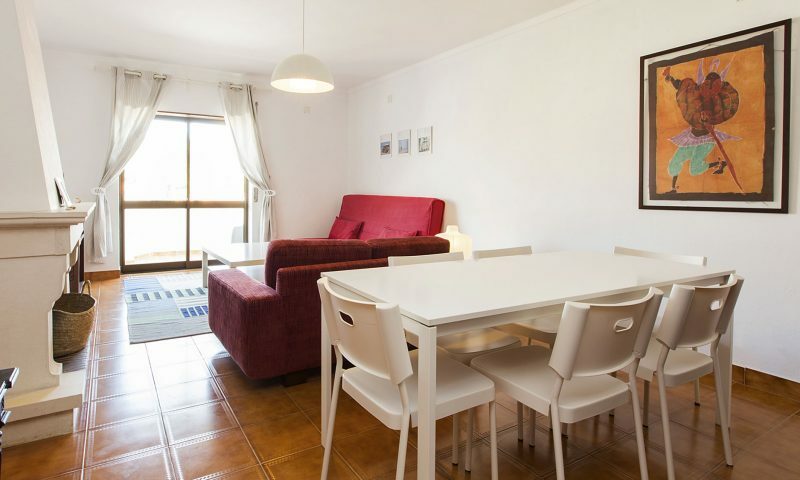 This two bedroom apartment is located about 8min walking distance to the beach and our surf centre and school. 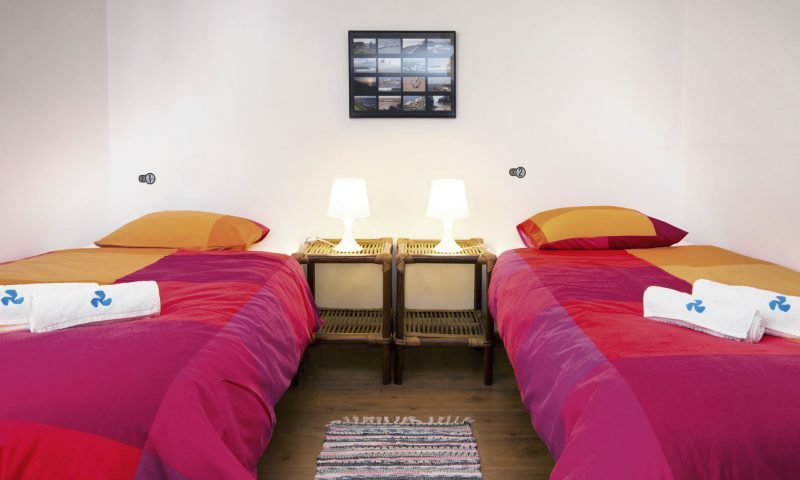 The lodge features two twin rooms with built in closets, one of the rooms can have an extra bed. There’s a sleeping couch on the living room should a group book it and needs the extra bed. The apartment has a fully equipped kitchen, large living room with TV and DVD, one toilet with shower and a private balcony. Within a short walking distance there are restaurants, supermarket and ATM. You also find surf shops and a pizzeria take way in the same area. At the reception next to the Baleal Hostel we offer web access for our guests, there is also a fax and phone available for emergencies. On the nearest, beach , you find Bruno’s Bar; the Baleal Surf Camp Beach Bar & Surf Centre. 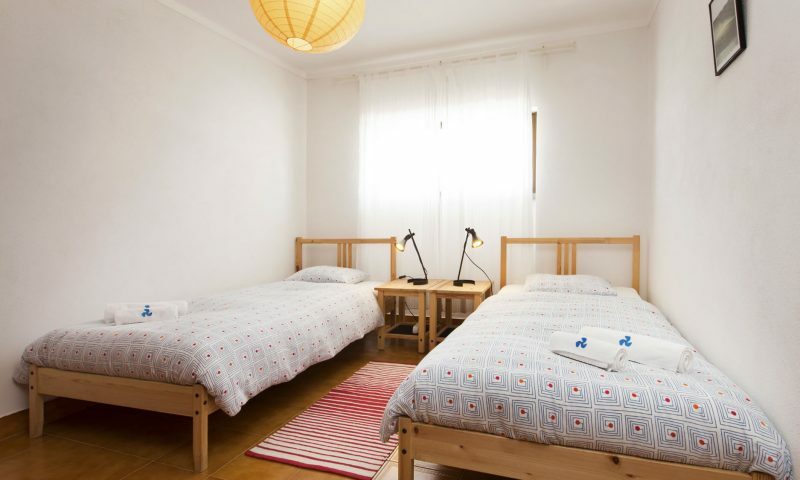 Guests staying in Baleal Surf Camp different lodges can access the internet free of charge, as well in the beach bar and surf centre. Check-in is possible from 15:00 up to midnight depending on the season (Please check our seasons time table schedule) and at the reception next to the Baleal Hostel 1. If you arrive after these hours please call one of our contact numbers provided with your confirmation e-mail and our staff will show you in. After check-in is completed someone will take you to your accommodation. If you’re travelling by bus to Peniche, from 15:00 to 18:45 please call one of the numbers given with the confirmation voucher and someone will pick you up at the bus station.